Manufacturer of Hyundai and Mitsubishi marine engines. 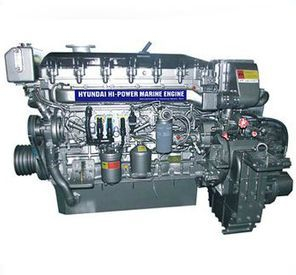 DAEDONG MARINE TECH INC. (Daedong Marine Engines) specializes in the production of marine engines with the technical collaboration from Hyundai and Mitsubishi. Daedong Marine Tech korea: Our accumulated technologies and experience guarantee products of the highest quality at affordable prices. 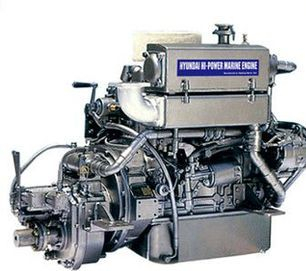 We export our products to international markets, particularly in India, Indonesia, Malaysia, Maldives, Chile, Russia, Ukraine, and Sri Lanka, and this year we will develop the European markets and other countries with ‘RINA CLASS.’ As one of the leaders in the field of marine engine, we continuously are committed to making customer satisfaction our top priority. Download our company catalogue here!